Remember, if you’re super interested in getting insulation for your door, you can always call one of our experts and they will tell you all about it: 214-613-0686. What Is Used To Insulate A Garage Door? Styrofoam. For garage doors, styrofoam usually works just fine. Heavy-duty insulation is not necessary. This also helps keep costs down without forgoing quality. Keep in mind that 90% of garage doors are hollow-back doors. Meaning they have no insulation. But, there are certain benefits of having an insulated door that may make you think twice before getting a hollow-back door. We’ve had customers say their garage is a good 20 degrees cooler in the summer time with insulation in their garage door. Texas can tend to get pretty hot in the summer time. 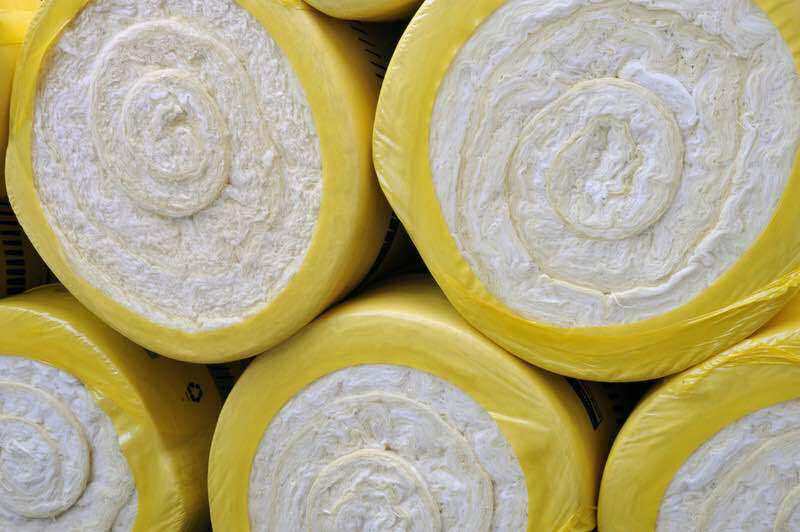 If you’re tired of having to walk into a garage that’s 95 - 100 degrees all the time, you may want to consider insulation. Also worth noting, the temperature of your garage with insulation is much more consistent with that of the rest of your home. Sometimes the door that leads to your garage is in your kitchen. We had a customer like this once. She was a nice lady with a quiet little home. She got insulation in her garage door, and she said she noticed that it was much quieter afterwards. She could no longer hear the footsteps of people as they walked by, and even cars are the road were much less noisy. This benefit is hard to communicate to people because you can only really appreciate it when you have a loud home, and then fix that problem literally overnight. Insulation usually adds about $100-$150 to the cost of a garage door. Of course, it always depends on the size of your door. The standard size of a normal garage door is usually 16 by 7 feet. A 16 by 7 foot insulated door would normally be between $600 and $800. But, prices are always changing, so it’s better to call sooner than later! Well hopefully that gave you some insight into what an insulated garage door is and some of the advantages they have over standard hollow-back doors. In summary, insulated doors will keep your garage cooler, your home quieter, and won’t add much to the bill. Heck, they may even help reduce your electric bill. Insulation is a nice add on. If you’d like to learn more about it, feel free to give us a call: 214-613-0686.